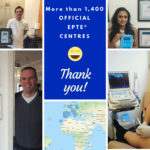 EPTE® Official Centres: more than 1000 clinics and hospitals are already part of the EPTE® family. In this interactive map, you can find the closest EPTE® Official Center and easily contact the clinic you prefer. You can click on the link to the website of the clinic or contact them by phone or e-mail. 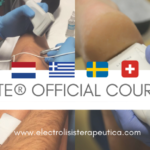 An EPTE® Official Center is the one that has at least one Percutaneous Electrolysis Therapy EPTE® device and a professional trained by our teachers. 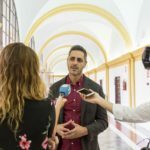 EPTE® is the revolutionary technique that uses invasive painless physiotherapy and the EPTE® machine has CE certificate. 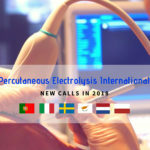 If you’re a sanitary professional willing to be an EPTE® Official Centre, write to contact@ionclinics.com to discover how to acquire an EPTE® Percutaneous Electrolysis device.